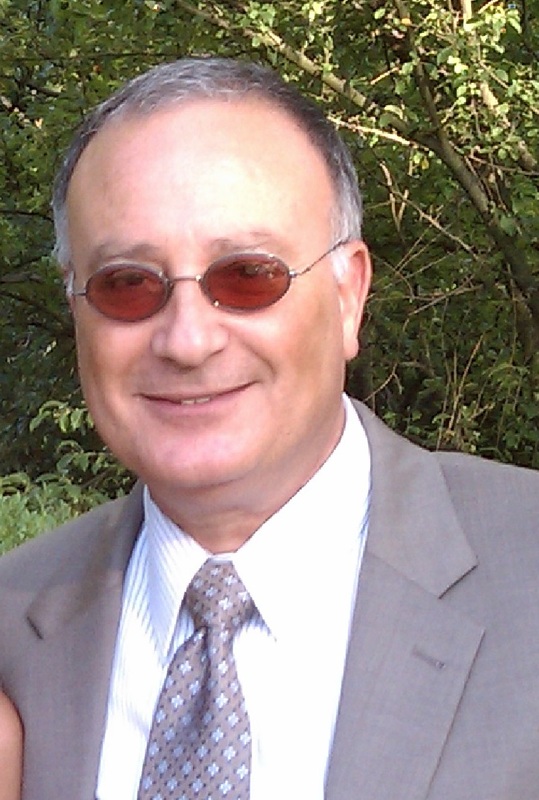 Frankie Tayar has over 20 years of experience in Business Development, Information Systems, Information Technology, and Software Development. Prior to Co-Founding Tayrex, Frankie has worked and serviced companies in the USA, Europe, and Israel. Frankie maintains active involvement in his community providing free self-defense classes for kids. Frankie received his Undergraduate degree and Masters Degree from Fairleigh Dickinson University, NJ. Frankie is married and has two children. Over 25 years of experience in the Hi-Tech industry such as Motorola, Scitex and other private and international companies as executive manager. Co-founder and CEO of start-ups such as Click4on, a credit card security company. Jack also has over 10 years of experience working as a business consultant at companies in crisis. Over 30 years of information systems experience. (Buffalo NY and Cherry Hill NJ). 1. Consulting in the area of Manufacturing, Fulfillment, Inventory and shop floor control, Distribution and Administration. 2. Database Design, Construction and Maintenance. The company primarily supported ERP QAD products and thier proprietary packages such as flexEDI and flexCall. Sizeable customization / product development efforts covered areas such as Order Processing, Shop Floor Control, Call Center, EDI management, Inventory Control, Point Of Sale, Fulfillment, Surveys. Most all of the development was performed using Progress® 4GL. Among The company clients were Lucent Technologies, Rand McNally, Sprint, General Electric, Alcoa, Netscape, MCI, R&B, Direct Fulfillment and more.